Call (228)868-5959 Monday through Friday from 7:15 a.m. until 2:30 p.m. If calling outside of these hours – you will be placed on a list for Animal Control to contact you at their earliest convenience. 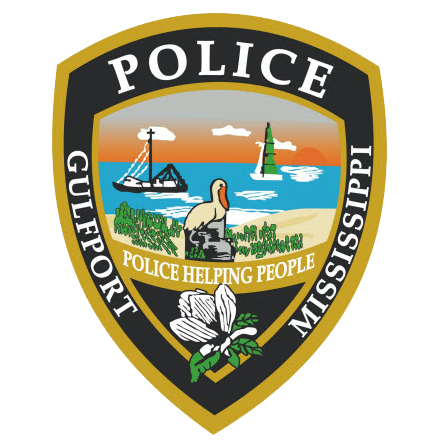 Incident Reports can be picked up at the Gulfport Police Department by the person who filed the report. If you are a defendant or suspect in a case, you will need to contact Municipal Court – Prosecution Office (228)868-5855 about obtaining discovery.